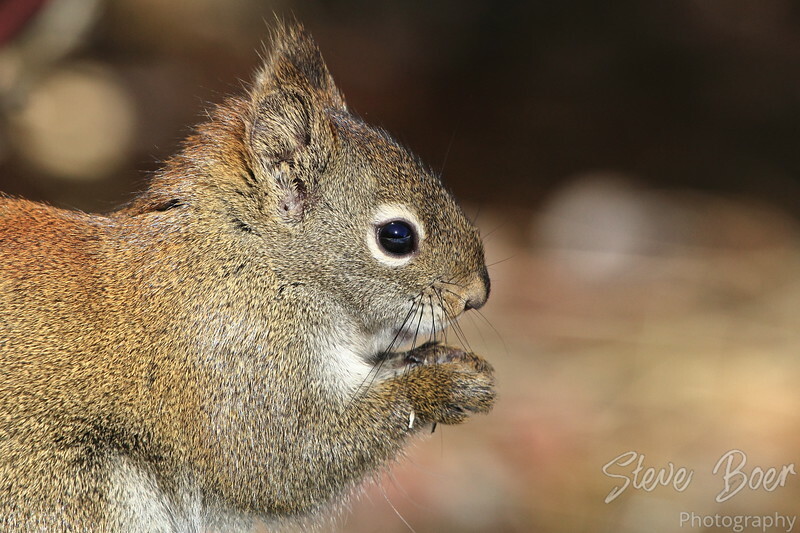 A squirrel in Grey Nuns White Spruce Park, St. Albert, AB. He let me get nice and close for a good hi-res profile shot. In fact I could see my reflection in his eye when viewed at 100%.